is the world bank in with monsanto? ATTN: Organizations, academics, and activists! 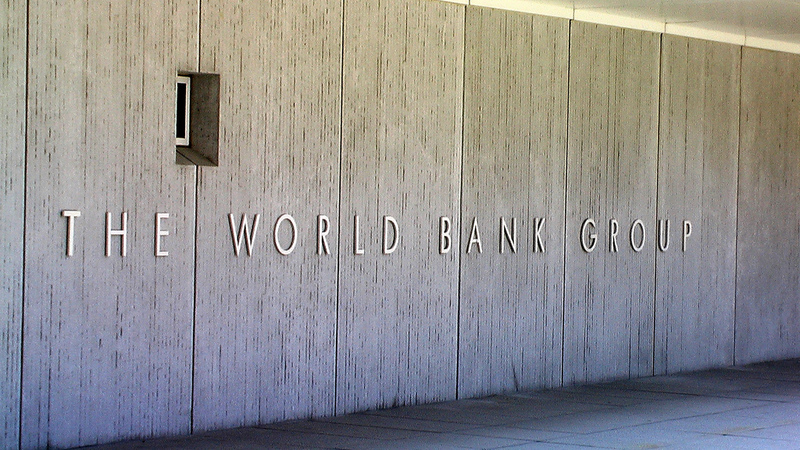 California-based independent Think Tank, the Oakland Institute is calling for signatories to help put pressure on the World Bank to stop promoting policies that favor (and are deeply influenced by) agri-giants like Monsanta and Syngenta in ways that may support countries in passing laws that dramatically limit small farmers’ rights to save, sell, and exchange seeds. It takes no stretch of the imagination to envision the repercussions that this type of global policy might have on small food systems, the viability of small farming in developing countries, seed sovereignty in sustainable ag, and biodiversity worldwide. The crux of the issue seems to be that a world bank index on “Enabling the Business of Agriculture,” that is a ranking system that rates countries on their agricultural policies, rewards countries that give large companies (but not small farmers) access to gene banks. The call from the Oakland Institute is pasted below, but you can check out their website for more information. If moved to help, you can send letters to the World Bank and their donors or send your (group) name and country to amartinprevel@oaklandinstitute.org by Tuesday, January 10, 2017 COB (academics signatures are also accepted) to be added to the signatories of the Oakland Institute’s petition. You can add your organization to the signatories by sending your group name and country to amartinprevel@oaklandinstitute.org by Tuesday, January 10, 2017 COB (academics signatures arealso accepted).